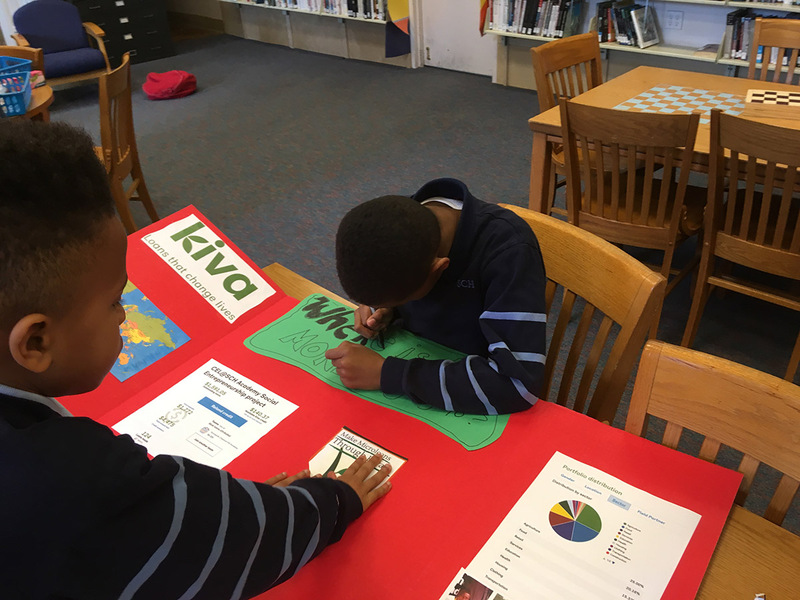 Every year, 5th grade students in Rene deBerardinis’ social entrepreneurship class at Springside Chestnut Hill Academy in Philadelphia, PA, learn about microfinance through an experiential class project. The project gives students the opportunity to become both borrowers and lenders. First, students form product teams to create business plans for small venture ideas. Students receive microloans to purchase the supplies they need to implement their ideas, and pay back their loans with the sales they make at an annual Kiva-branded market. The profits from their sales then go toward making loans to borrowers on Kiva’s website. This year, deBerardinis’ students designed a variety of imaginative business ventures, selling tie-dye headbands, a tic-tac-toe game-in-a bag, a magnetic fishing game, pet rocks, metal-stamped bracelets, trading cards, original picture and comic books, a lego car kit-in-a-tin, notecards, magnets, and embroidered canvas bags. Another student explained that their group learned how to use an embroidery machine to make their product. 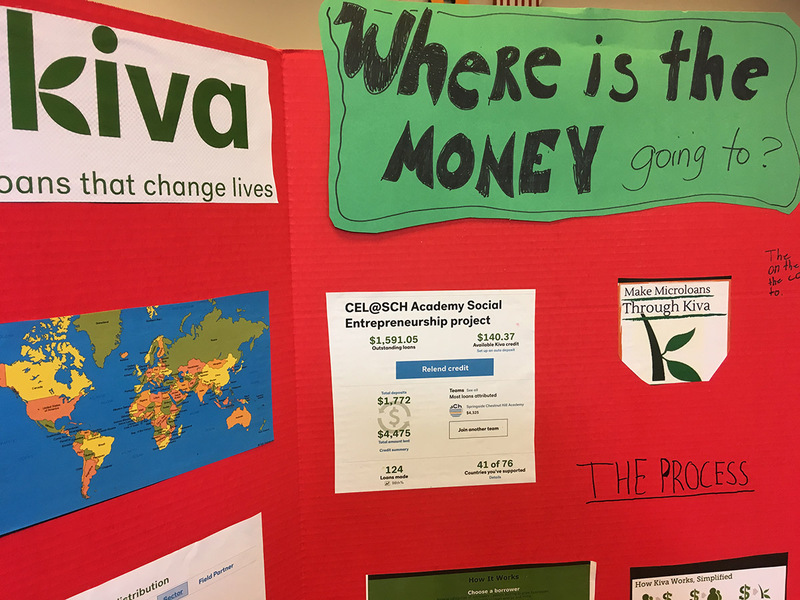 But learning about microfinance, problem solving, and new skills weren't the only outcomes of the Kiva project — students had loads fun. While some students enjoyed completing the project's design process the most, other students favored the experience of selling their creations to the community. DeBerardinis’ class project shows students that their actions can make a difference in the world, and that regardless of age, any individual can apply her creativity and curiosity to pursue social justice. “It feels good to help so many people and to know where our money is going to and then to get it back and get to pick someone else to help,” one of the students said. 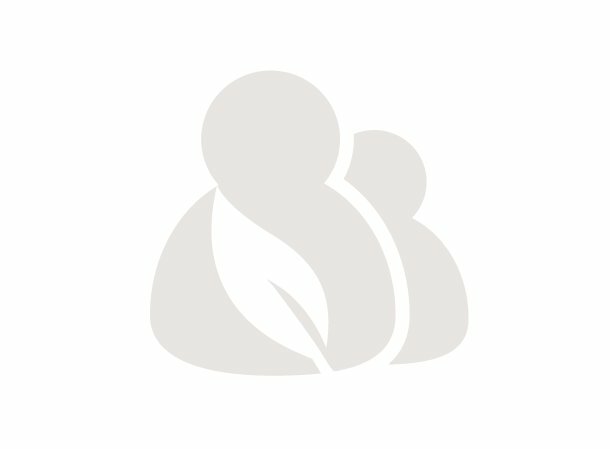 You can learn more about deBerardinis’ Social Entrepreneurship course by checking out their class blog!